Do you like Cannibal Café? Share it with your friends. 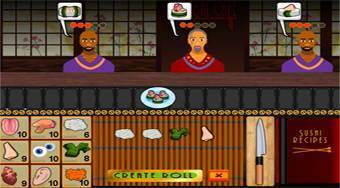 Cannibal Café - playing a role of a chef prepare sushi for cannibals.